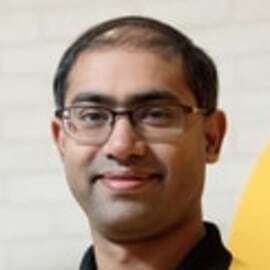 Mr Vinod Kannan is the Chief Commercial Officer (CCO) of Scoot, experienced in the areas of marketing and sales, business development, customer service, and strategic planning. Before his appointment to Scoot, Mr Kannan was Vice President Network Planning at Singapore Airlines, responsible for strategizing the airline’s long-term growth plans and fleet deployment. Prior to that, Mr Kannan held General Manager roles in Indonesia, Italy and the Middle East. He was also posted to Kolkata in India, as Manager Eastern India, and held various commercial roles in head office before that. Mr Kannan holds a UCLA NUS Executive Masters in Business Administration and Management, a Masters in High Performance Computing from National University of Singapore & Massachusetts Institute of Technology and a Bachelor’s degree in Electrical Engineering from Nanyang Technological University, Singapore.